Here’s the list of things you need to know before buying your baby’s first stroller! NOTE: If you already have a list of strollers in mind, check the updated list of RECALL PRODUCTS from the US Consumer Product Safety Commission before looking for reviews about them. However, if you don’t have any idea yet what to choose, read on. It helps to see that a product has a certification seal either from a European Standard or American Standard Testing. This means that the product satisfies the minimum demands of the important testings such as stableness, locking mechanisms that prevent unintentional folding, restraint system, brakes, lower leg openings, as well as the lack of sharp edges. A JPMA (Juvenile Products Manufacturers Association) certification is an example. A JPMA seal meets the bare minimum demands of American Society for Testing and Materials (now called ASTM International). To narrow down your search for JPMA certified strollers, you can visit JPMA’s web page to see which are the brands that are JPMA certified. A seal, however, is not an utmost guarantee of the products quality. It’s always up for the manufacturer to prove just how safe their product is compared to the others. There are also products that you cannot use in Europe for example because even if they pass the American standards, the European standard may have used a different testing standard. A store that will give you a chance to return a stroller in case you’re not happy is a good start. Most stroller producers and retailers offer guarantees that cover poor workmanship and intrinsic imperfections although they won’t take back a stroller if it glitches. You may need to come back to the store for an exchange or ship the stroller back to the manufacturer for repair. A stroller with a five-point harness is the most secure option. It secures your child at or over the shoulders, at the waist, and between the legs, and keeps her from sliding or dropping out if the stroller tips, or moving out when you’re not looking. The stroller harness buckles must be easy for grown-ups to use, yet troublesome for little hands to loosen. A stroller with common wheels is fine for the vast majority. A few people like the more tough, “rough terrain” look that is air-filled. Bigger are simpler to push. But unless the wheels can be set to swivel, the stroller may be harder to move. Good brakes are fundamental to your child’s safety. A few strollers have one-touch brakes while different models have a foot-worked pedal over every back wheel. Some new models have a hand-worked lever that activates both rear-wheel brakes. A canopy is an absolute necessity, particularly in very nasty climate. Ventilation is additionally critical to keep your child comfortable and not very warm. You can likewise purchase a different rain/wind shield for most strollers. Customizable handlebars can be stretched out to suit individuals of different heights. Handles should be at your waist or slightly below. A couple models have reversible handles that can change the side of where your infant is facing. 8. One-handed open / fold mechanism A One-handed open / fold mechanism is vital when you have to open or fold the stroller with one hand while holding the infant with the other. The best strollers fold into reduced positions in a matter of seconds. Most of the time, several strollers that require both hands are still simple to use. Strollers that stay upright on their own when collapsed are advantageous when putting the stroller in a wardrobe or passage. A tray or a grab bar where babies can rest their arms or keep snacks or attach toys are a plus. A few models offer both a tray and a grab bar. A stroller bar should ideally be removable or can swing open, instead of attached at all times. The parent tray can be used as a compartment for parent’s stuff that needs to be accessed easily. Strollers of all types and price ranges have a shock absorber near the wheel mechanism. Look for a removable seat cover that you can easily throw for washing. If not, you may want a piece of fabric that will make it easy to wipe up spit-ups and crushed snacks. Many strollers have this important safety feature. A spacious and accessible baskets underneath the stroller makes errands with an infant much simpler. Sizes of baskets differ. A few models have storage pockets in place of a basket. A footrest can let your child sit without her legs dangling. Some models have footrests that are adjustable. Moreover, you ought to watch that the front edge of the seat won’t press uncomfortably into the back of your kid’s knees or legs. There are a few things that make one stroller cheaper than the other. There are great models in an extensive variety of costs. A higher cost doesn’t generally mean higher quality. Models of any value can perform well or have imperfections – although more costly strollers may be made of higher-grade and lighter-weight aluminum, making them more durable and at the same time, less demanding to lift and carry around. Fancy features can now also be found even in the mid-priced range. Use the baby stroller buying guide and decide on how you plan to use the stroller and how often. Regardless of your choice, giving justice to your purpose is the ultimate guide in choosing what to buy. 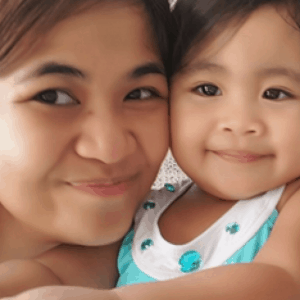 You have to choose one that keeps the baby protected and safe at all times and at the same time, considering the convenience and comfort of the one who will be using it. This is an excellent baby stroller buying guide. You have covered almost every point about Stroller from wheels, breaks, a mechanism to storage options. I am planning to buy a stroller and I am sure this article will be very helpful for me. Thanks for the valuable post. 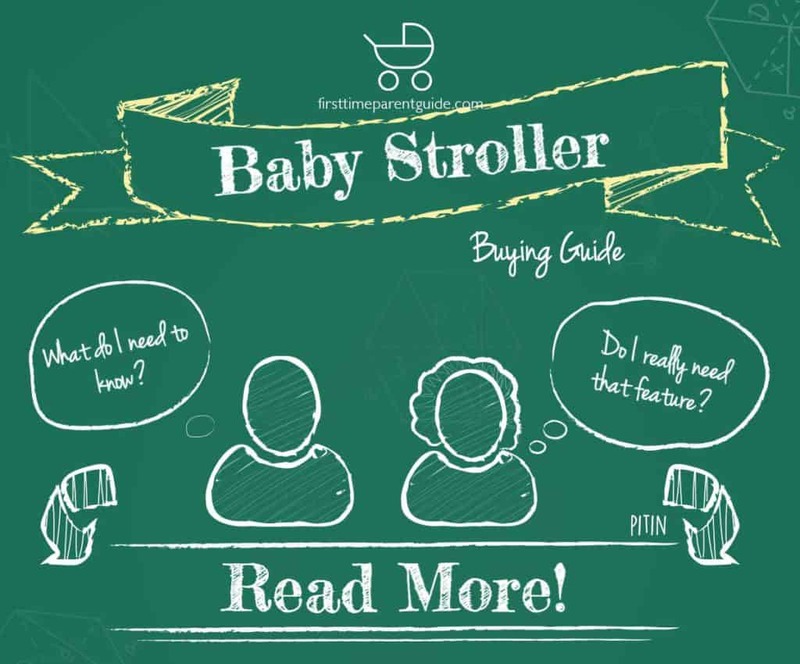 Thanks for this great baby stroller buyers guide, this is really useful. As a new mom I really had no clue what to look for when I purchased my first stroller, luckily my mom came along and basically chose one for me. Having had 3 children she took over and asked the sales lady loads of questions and tried them all out before making a very clear choice of the best stroller. I think one other thing that really was important for me, in addition to all the things you listed is maneuverability of the pram. Some prams are not easy to turn and that drives me crazy. For our second baby my hubby just went out a bought a stroller, and it was awful. He couldn’t understand why I still used the old one from our first baby. I told him so many times how especially now I need to be able to hold a toddler and maneuver the stroller one handed around a shopping mall and a parking lot! Men! Thanks for the extra tip Lynne! It is indeed a talent to maneuver a stroller with one-hand while dealing with a toddler with your other hand, LOL. Not to mention the other extra stuff you will be needing your hands for, like getting your purse, pressing the lift button, picking up something, etc. HAHA. I wish they can invent a stroller that is voice activated, LOL.